Support Breast Cancer Awareness Month with a MMA Pink Cap! October is Breast Cancer Awareness Month! 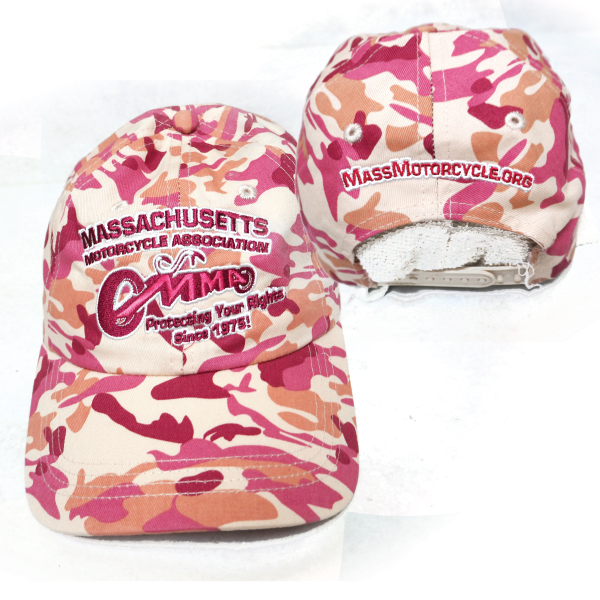 Support your Massachusetts Motorcycle Association and our partner, Mothers for Daughters, by purchasing a MMA Pink Camo Ball Cap! Your MMA Logo Ball Caps are available in Green, Blue, and we have a limited quantity in Pink. Selling for $25 each, with every purchase of a Pink Cap during October, your MMA will donate $5 to Mothers for Daughters as they continue to support Breast and Ovarian Cancer Research! 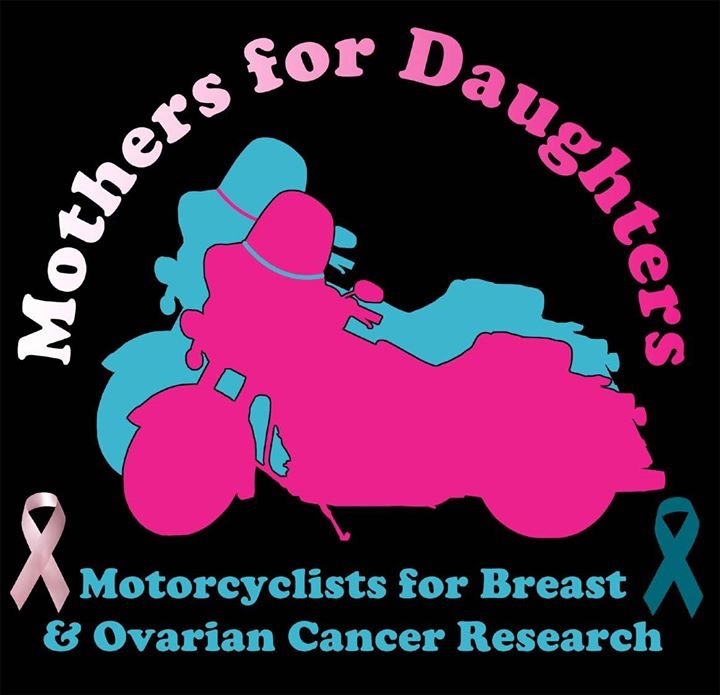 As we fight for your right to ride, Mothers for Daughters rides to fight Breast and Ovarian Cancer! Learn more about Mothers for Daughters on their website: Mothers-For-Daughters.com. For more information, please contact Products@MassMotorcycle.org.